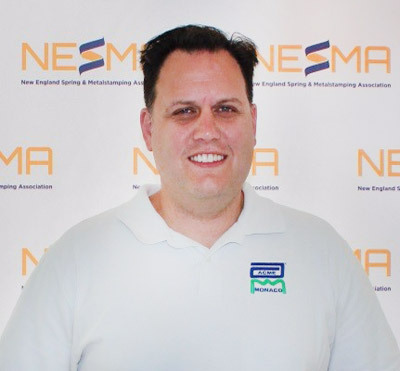 President – Southington Tool & Mfg. 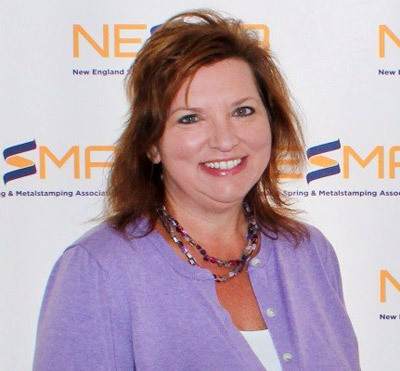 Corp.
Lynette Nadeau began her career in the manufacturing industry while in high school and continued through college as a secondary operator/inspector. Upon completing her degree in accounting, she moved into an office position, analyzing jobs and purchasing material and supplies for the company. A few years later she became the Office Manager. 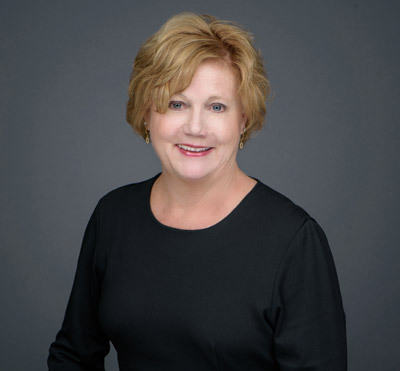 Lynette has continued her education through the years and is an ISO 9001 and ISO 13485 systems auditor. In 2011, she purchased the company she has worked for 27 years, along with four other managers. 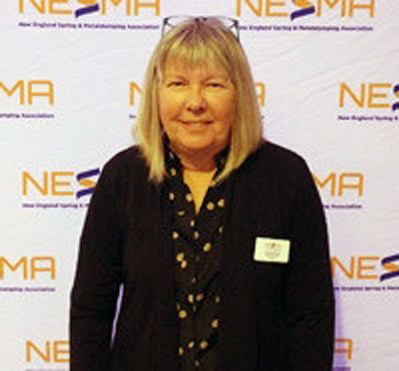 Lynette is currently President of Southington Tool & Mfg. Corp. that specializing in manufacturing metal stampings, wire forms and springs for the aerospace, electronic and medical industries. Alan graduated from E.C. Goodwin Tech in the Mechanical Drafting Program in 1972. He then served in the U.S. Air Force from 1973 through 1975, and 4 more years as a weekend warrior in the Air National Guard. He apprenticed as a Tool Designer at Fafnir Bearing and then became an employee of Sirois Tool in 1978. Alan continued his education while working and has earned an AS in Accounting from Tunxis Community College; a BS in Business from Charter Oak College; and a Law Degree from Nova University. In 1992 Alan was able to purchase a share of Sirois Tool and in 2009 he purchased the rest of the company. 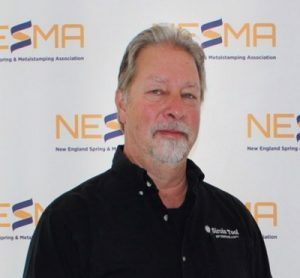 Alan served on the Board of CTMA (Connecticut Tooling and Machining Association) for 7 years, including 2 years as President. 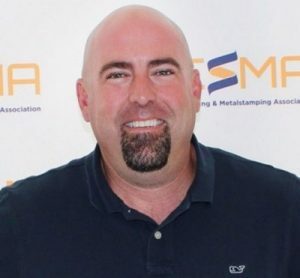 He remains active in CTMA and in NTMA (National Tooling and Machining Association.) Under Alan’s leadership Sirois Tool purchased Dow Gage in 2005 and North American Spring Tool in 2012. He continues an active role at Sirois Tool assisted by a great Management Team and awesome employees. Born and raised in Branford, CT. Attended University of Maine and graduated in 2000 with a BS in Business Administration. Began working for United Wire after college with a sales position and in January of 2006 was promoted to President. When not working free time is spent golfing, skiing, traveling, and being with family and friends. 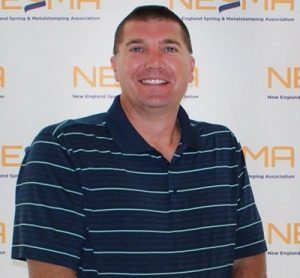 Born in Athol MA, Ryan attended the University of Hartford where he earned a bachelor’s degree and a master’s degree in mechanical engineering. 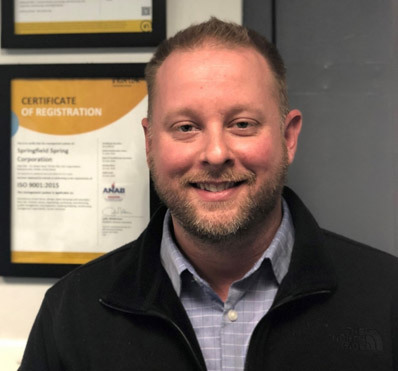 He began working in manufacturing through several internships and made central Connecticut his home after graduation. Ryan has held various engineering and management rolls with The Stanley Works, Parker Hannifin, United Technologies, BHS Torin, and FENN. 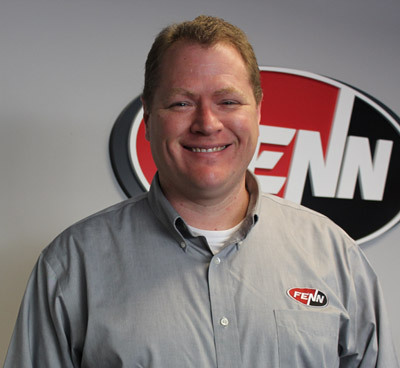 Ryan was promoted from Chief Engineer to President of FENN in 2016. Dave was born in Bristol and raised in the West End. He attended St Anthony’s school and graduated from St. Paul high school in 1978. Dave continued his education at CW Post (Long Island University) studying biology and mathematics. While home working during the summer of 1980 he worked for Gemco Manufacturing. 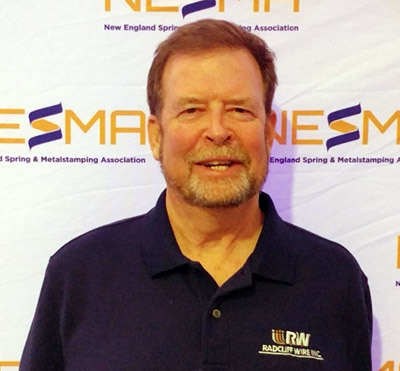 The DiVenere family offered Dave an opportunity to stay with the business and become an apprentice Tool & Die maker and he continued his education at Waterbury State Technical College for mechanical engineering during the evening. After completion of his apprenticeship he eventually went to work for Newcomb Spring in 1985 as assistant Foreman of the Tool Room. At Newcomb he worked closely with the Jacobsen family and helped develop and launch new CNC automation in the plant. Dave moved on to Southington Tool & Mfg in 1987 as a Tool & Die maker. While at STMC the company thrived on employee development that was very important to Ed Kalat’s philosophy. Training was made available to all key personnel and Dave was afforded the opportunity to take numerous technical sessions sponsored by MIT for optics, lasers and motion control from 1990-1994. In 1995 Dave became the Vice-President and held that position until he left the company in 2007 to pursue his career in engineering. 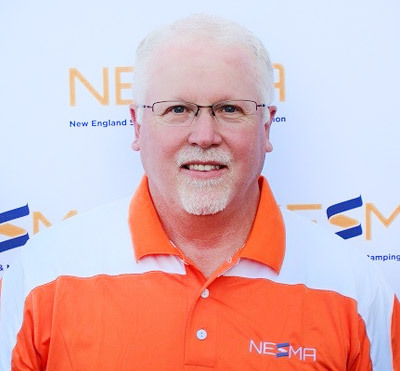 Today, Dave is Sr. Engineering Manager at Economy Spring/MW Industries and he is involved with business development in the Medical Device/Aerospace disciplines. Over a period of time Dave has also been very active in the community, being a member & Past Chairman of the Plymouth Economic Development Commission from 1999 to 2011. When relaxing he enjoys spending time at home in his shop, playing golf during the pleasant weather, skiing during the winter and traveling. David DevoePlymouth Spring Company, Inc.
Jim was born in Pittsburgh, PA and grew up outside of Buffalo, NY. He is a 1982 Graduate of the College of Wooster (Ohio). In 1984, Jim joined Gibbs Wire & Steel Co., Inc. as an Inside Sales Representative in their South Bend, IN facility. Jim has held various positions with the company including sales and operations management in facilities in the U.K., Painesville, OH, and South Bend. Jim and his wife, Annette, moved to Southington, CT in June as Jim has assumed duties as Vice President of Sales in the Northeast. 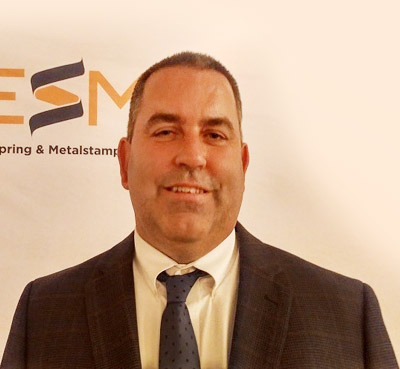 Lucas Karabin began his career at Acme Monaco Corporation in June of 2004 and was part time since 1994. Lucas currently holds the position of Co-President. He graduated from Bryant University with a Bachelor of Science degree in Business Administration in 2002. 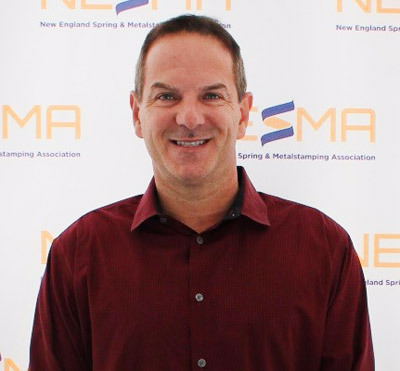 He is a board member for Precision Metalforming Association, Southern New England District as well as a volunteer (since 2006) with Junior Achievement, a nonprofit program that teaches skills in understanding business and money concepts in classroom activities. In his free time, Lucas enjoys his memberships with the Bristol Fish and Game Club and Shuttle Meadow Country Club. Lynne graduated from Rocky River High School in Rocky River, Ohio and attended Ashland College in 1973 in Ohio and moved to Chicago in 1974. She worked for Liberty Mutual Insurance Company as an Employment Supervisor from 1974 – 1985 – at which time she decided to be a stay at home mother to raise 3 children, Alyson, Mark and Tracy. 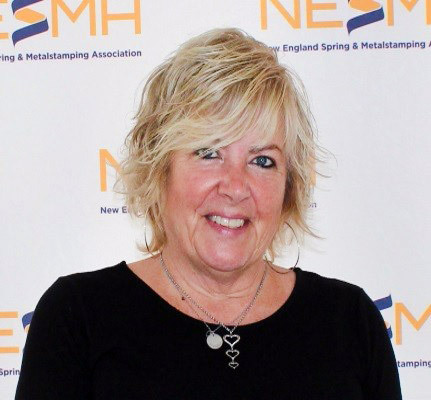 Lynne started at the Spring Manufacturers Institute as a part time employee in 1995. 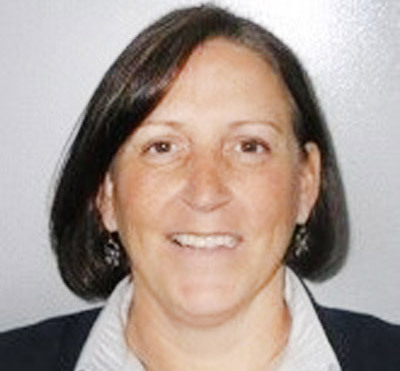 Having held various positions at SMI, she is currently the Executive Director. Thomas O. Barnes Jr. founded Riverside Investment Services in 2006 after beginning his career as a financial advisor in 1999. Tom is affiliated with Securities of America to provide brokerage and investment services and holds the Series 7, 65, 63, 24 and the CT Insurance License for Health and Life Insurance. As an advisor, Tom provides his clients a personal touch when it comes to creating sound personal finance strategies and creating and achieving long-term personal financial goals as well as wealth management services. Riverside Investment Services also provides employer sponsored retirement plan advice to both employers and employees. Tom is a Bristol, CT native dedicated to his community. Tom has been the elected City Treasurer of Bristol since 2011. Tom currently serves as the Chairman of the City of Bristol Retirement Board to direct the investment policy and allocation of the City’s $600 million pension funds. 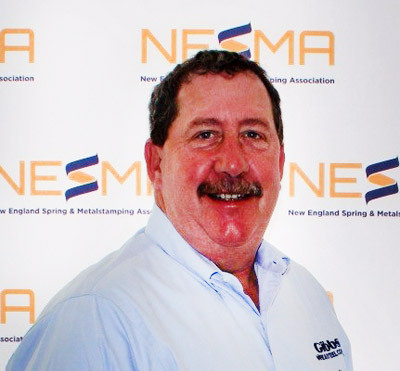 Tom is a Member and Ex-Officio of the Central Connecticut Chambers of Commerce. Tom is currently serving on Connecticut Retirement Security Board, which is exploring options to help improve the retirement options for residents in the state of Connecticut. He has also held a seat as an Advisor for the State of Connecticut Investment Advisory Committee from 2007 to 2013. 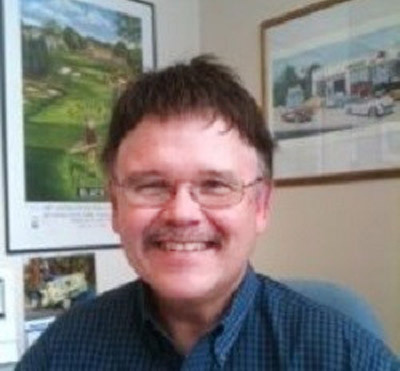 Tom has served as Board President of the Environmental Learning Centers of Connecticut as well as a member of the Bristol Rotary Club. Tom is a member of the Bristol Boy’s and Girl’s Club’s Development committee. Tom is a graduate of Renbrook School in West Hartford CT, Brooks School in North Andover MA, and the University of Montana. Tom currently resides in Bristol, CT with his wife, Emily, and three daughters Lilly, Aubrey, and Ashley. Bill was born and raised in Bristol, graduating from Bristol Eastern in 1971. From there he went on to CCSU to pursue a degree in business, graduating with a Bachelor’s of Science in 1975. Bill and his father, Walter, founded Century Spring Mfg. in 1976. Bill is currently the president and owner. Century Spring is a company that enjoys a challenge. As a leading manufacturer of custom springs, wireforms, and metal stampings, Century offers a wealth of expertise and cutting edge technology to create technically difficult parts with precision. One of Bill’s favorite quotes, and a fitting motto for Century Spring is, “It’s kind of fun to do the impossible” – Walt Disney. Bill is active in the community, being a Past President and current member of the Bristol Lions Club. He also served as President for the Smaller Manufacturers Association from 2011-2012. He currently retains a position on the board. When Bill isn’t busy making springs, he enjoys spending time with his wife, Jeanne, and two children, David and Ashley who are both active in the business. 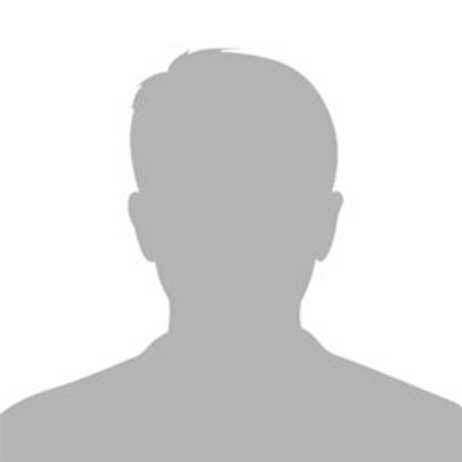 Bill’s Hobbies include boating, salt water fishing, golf, classic cars, and playing pool.